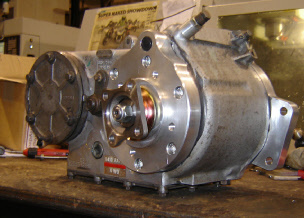 Land Rover LT 230 Refurbish and repair. 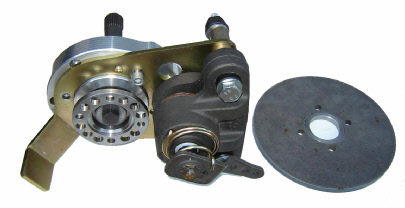 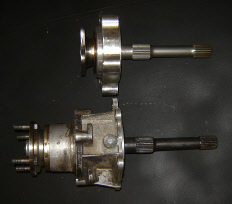 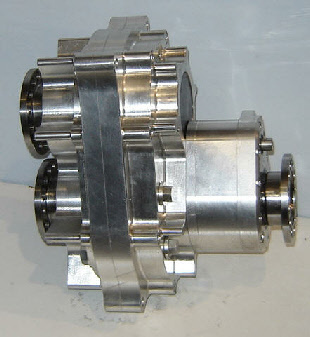 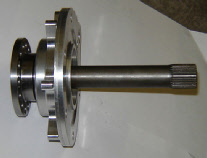 Version for X-Eng handbrake calliper and disc. 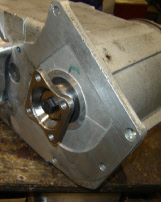 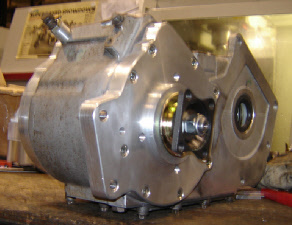 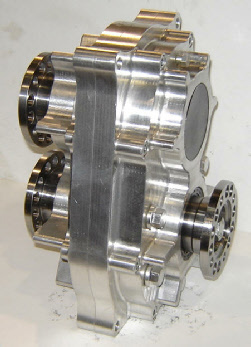 Supported inside land rover input gear. 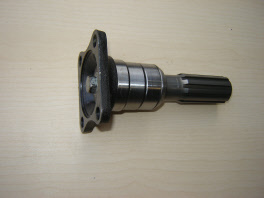 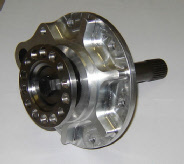 Machined for X-Eng handbrake calliper and disc.